Vegetable skin refreshing components and salicylic acid (Salicylic Acid 100ppm) removes dead skin cells, blackheads, and whiteheads. Cleanser for skin with trouble. 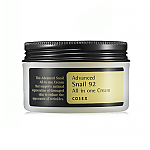 COSRX cosmetic team believe that cosmetics should look for more meaning than just beauty. It does not focus on the beauty of cosmetics, but considers skin health with good ingredients. Gain self-confidence, and find your own beauty. Mr. RX have collected a survey of what customers need and want regarding on their skin type and concerns since 2002. Which finally came up with the brand “Cosmetics + Mr. RX = COSRX“. 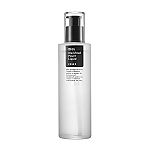 Radiant your Skin Care with the [COSRX] Low pH First Cleansing Milk Gel! we aim to provide you best korean products to take good care of your skin, including Cosmetics, Skincare, Cleanser. 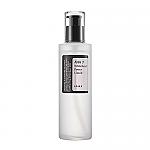 Hydra Cleanser online. 1. Dispense a moderate amount into your hand. Add water and lather. 2. Massage onto face and neck, avoiding eye area. Rinse with warm water. Hello, does this have tea tree oil in the ingredients? Thanks in advance. Please check the ingredients of this product. 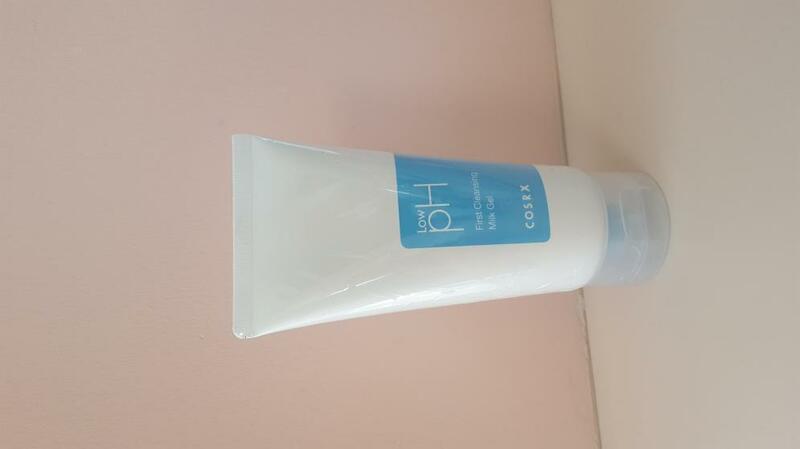 Can use this milk cleanser to remove my sunscreen followed by the Good Morning low pH gel cleanser? 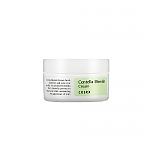 This milk cleanser of COSRX can remove your sunscreen. And you can use your PH gel cleanser after you cleanse your sunscreen with the milk cleanser. 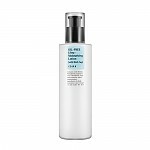 Do this have more Salicylic acid than the other Cosrx Low Ph Cleanser? 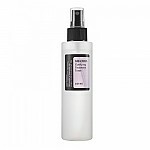 What is the difference between this and the Low pH Good Morning Gel Cleanser? This is Cleansing Milk is for your make up to be removed while Good Morning Gel Cleanser is to wash your face. Both are mild and gentle skincare product but have different usage. she…@gmail.com I tried the good morning cleanser too. Both are good but i may prefer the other one. At first, I was hesitant in trying this facial cleanser since I have very sensitive skin but I’m glad that it’s the first milk facial cleanser of CosRX. My skin feels so moisturize and soft after using this and it controlled the appearance of my acne. It helped with calming my active acne. I’m so happy that I tried this product out it’s definitely my go-to facial cleanser. car…@gmail.com Me and my sisters to go to cleanser in the morning! Very gentle and doesn't strip any oil. Leaves skin feeling hydrated.